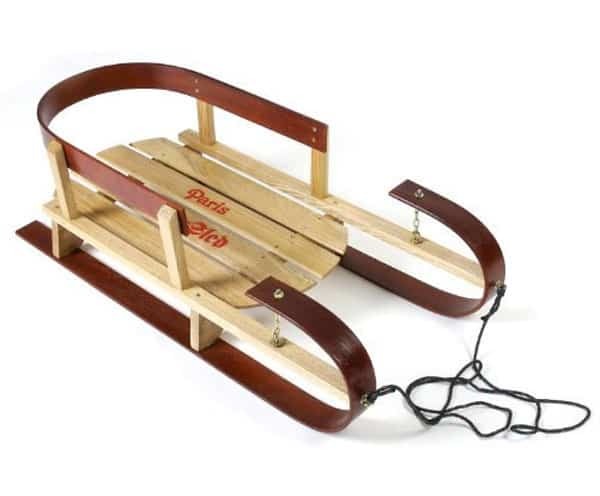 Building your own tobaggan is an ambitious project but if you still cherish the thought of sliding down the mountain in a classic wooden sled then check out these wood sleds that are far superior to the plastic varieties that will break and quite frankly look horrible. We love these sleds from Luckybums. They’ve got the tobaggan shown above as well as a couple sleds for kids. 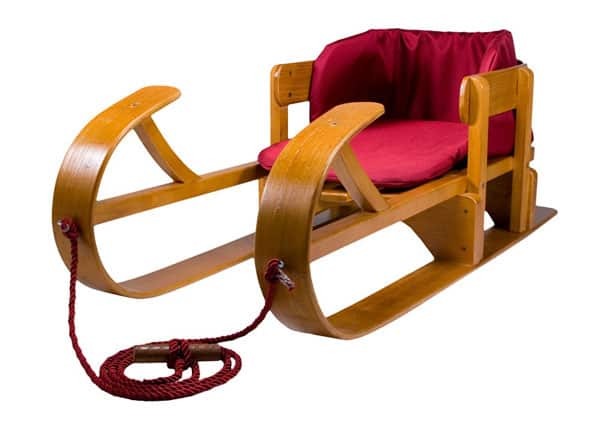 One of them even fits babies and is great for pulling your wee one through the snow. 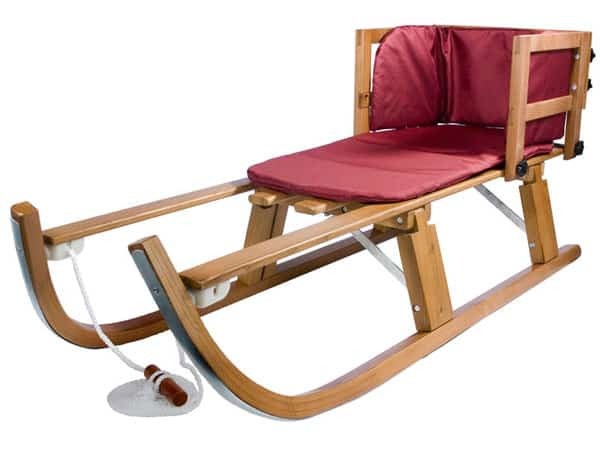 The Flexible Flyer sled is an iconic style and you can probably find one of these in any basement across the Northeast. You can still buy these new and have the sharpest looking sled on the mountain. 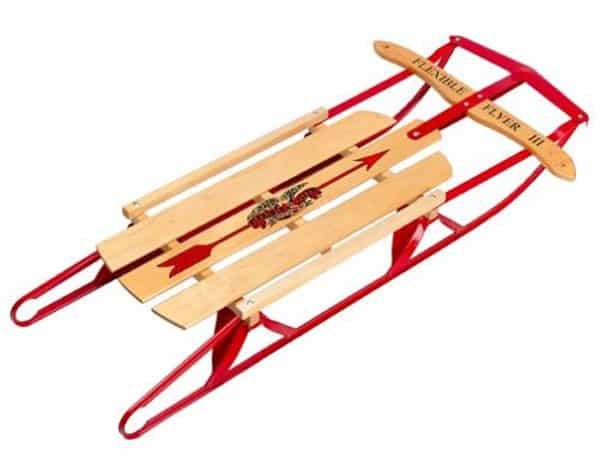 The 35″ Wood Kinder Paris Sled is another classic style and with proper care will provide fun and adventure to last your family for generations.